For a second year, Milk-Bone conducts a nationwide search for amazing canines that have made an extraordinary impact on the lives of individuals they love and the communities that need them. These 10 super pups — including one from Hasbrouck Heights — are leading the pack in making a powerful difference in the world -- and proving that heroes come in all breeds and sizes. 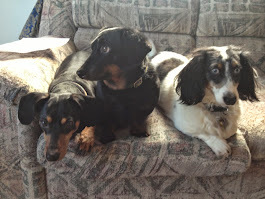 Along with the prestigious title, these 10 pups have been awarded a year’s supply of Milk-Bone. 6. 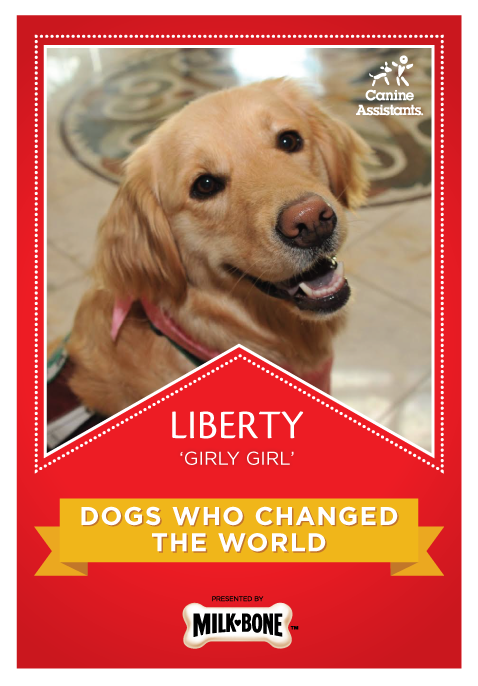 Liberty -- [Golden Retriever/ Lab] (Hasbrouck Height): Liberty is a service and therapy dog that makes regular visits to hospitals, schools and community events to spread awareness about the Canine Assistants program. (Pet Parent: Tom Meli).